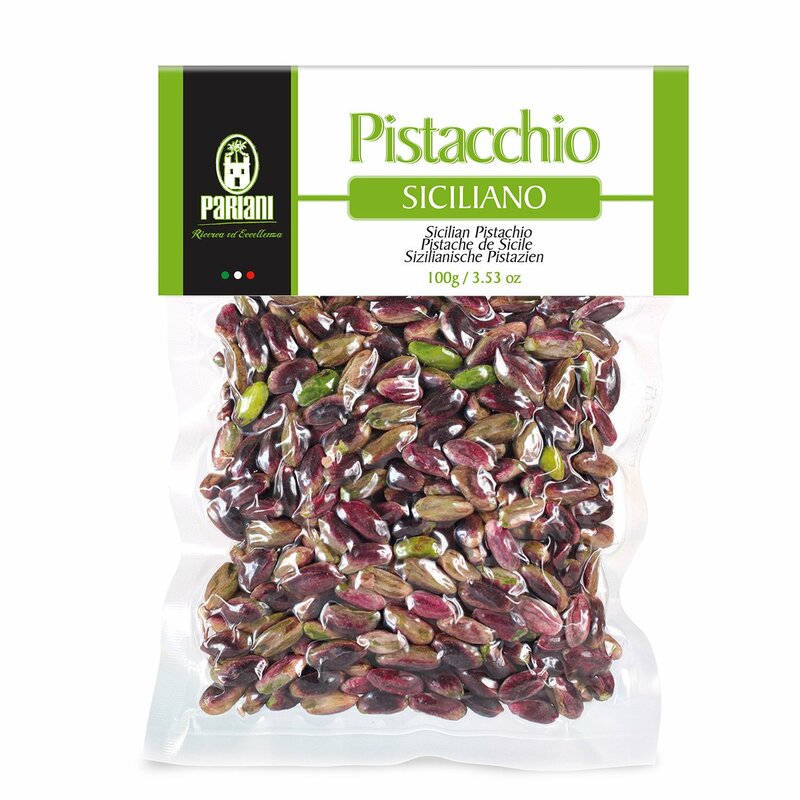 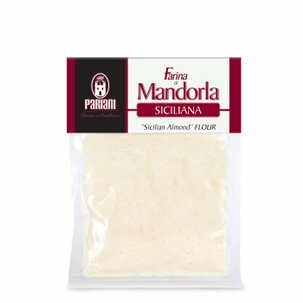 Pariani selects the best pistachios for its products. Pistachios are rich in iron, vitamin E and potassium: they help lower bad cholesterol, have a positive effect on skin, combat anemia as well as water retention. 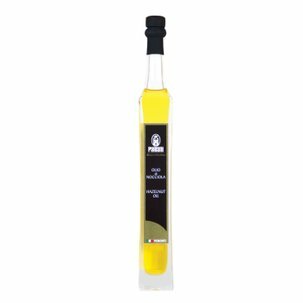 This is a true green gold. 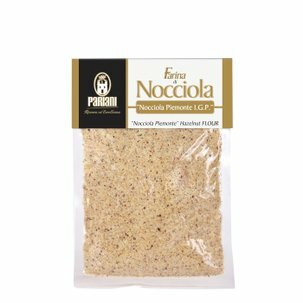 Use it in the kitchen, use your creativity and add extra crunchiness to your dishes: not only vegetables or fish, but also in soups or on meat.